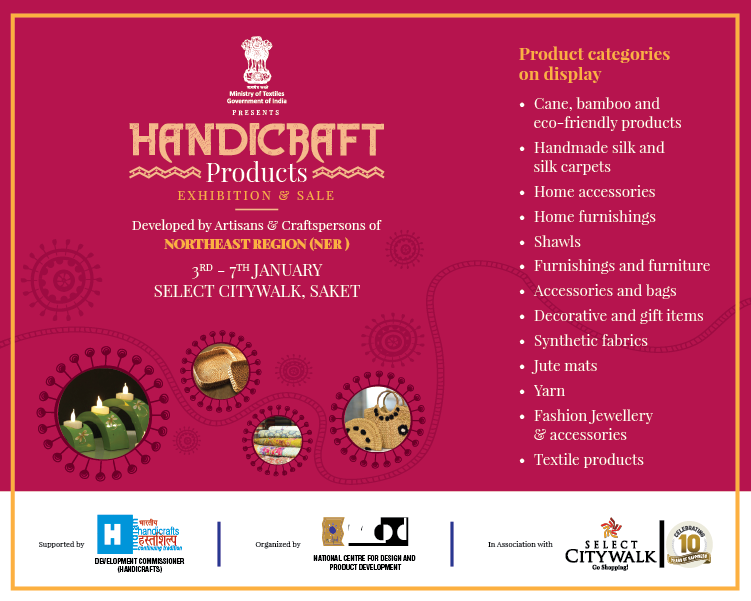 Celebrating the diverse art and craft of our country, Select CITYWALK presents an exhibition to showcase traditional handicraft products developed specially by artisans and craftspersons from the North East region of India. The vibrant exhibition has been organised by the ministry of textile, and will host an array of sustainable, intricately hand crafted merchandise— ranging from home accessories and furnishing to jewellery and bags, and many more fascinating products. 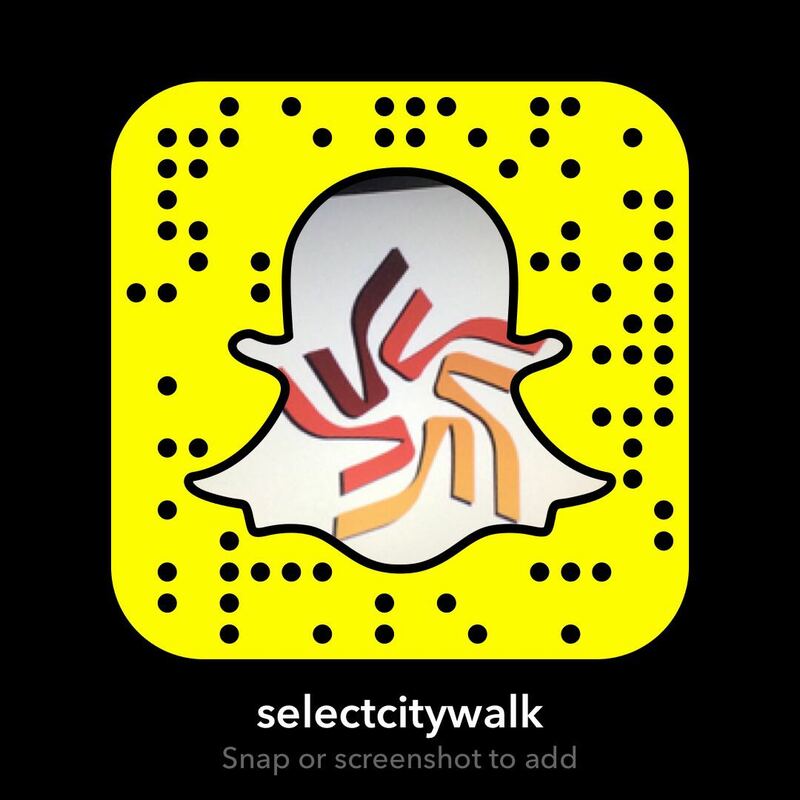 Come to Select CITYWALK between January 3rd and 7th to experience a blend of culture and art!